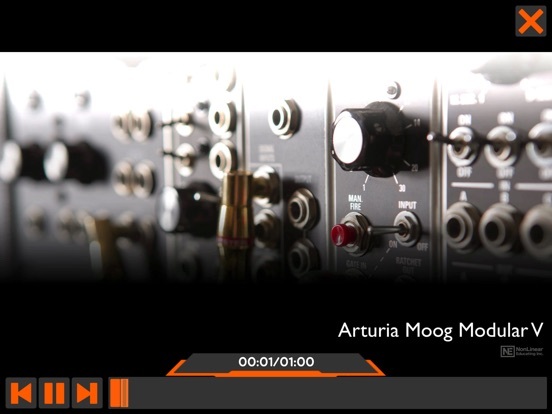 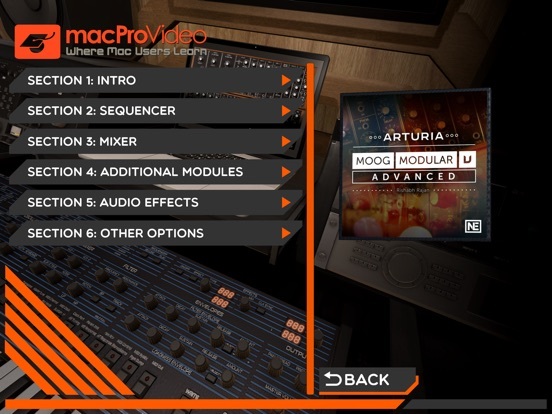 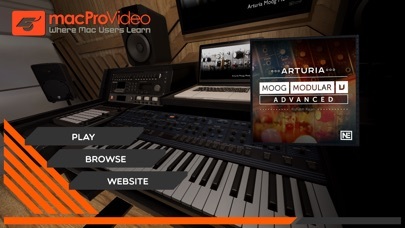 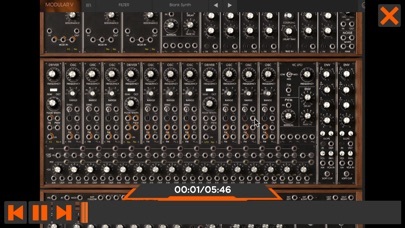 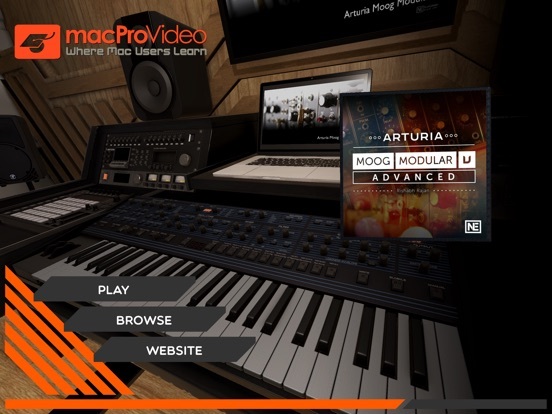 In this course, synthesis expert Rishabh Rajan carefully explains Moog Modular V’s advanced modules and features. 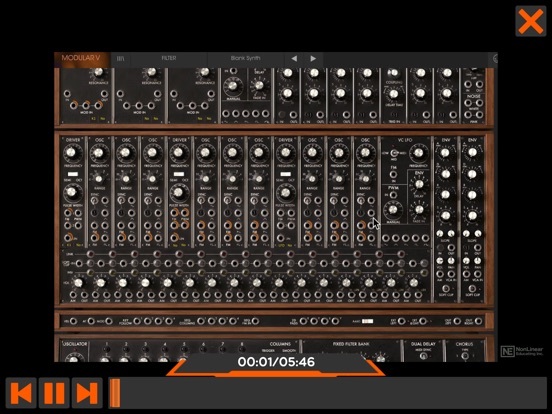 He starts with a detailed look at the sequencer, explaining all its functions and peculiarities. 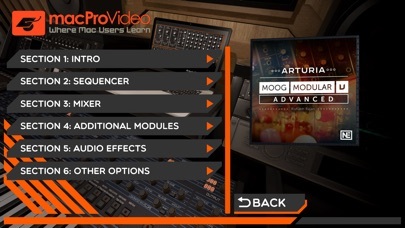 Next, you learn how to use the very rare and sought-after 1630 Bode Frequency Shifter and how to create speech-like, vowel sounds using the Formant Filter. 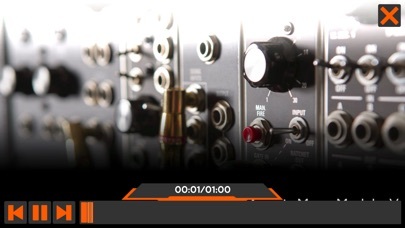 Rishabh also covers the Ring Modulator, Trigger Delay, Sample & Hold Envelope Follower modules, effects and a lot, lot more!